A two-island country in the West Indies, St. Kitts and Nevis is the smallest sovereign state in the Western Hemisphere both in terms of population and area. This stunningly beautiful nation was home to the first British and French colonies in the Caribbean, and sometimes has the nickname of “The Mother Colony of the West Indies”. St. Kitts and Nevis gained independence from Great Britain in1983, but remained a Commonwealth realm—meaning the British monarch (currently Queen Elizabeth II) is still the official head of state. The current constitution has remained unchanged since it came into effect in 1983. 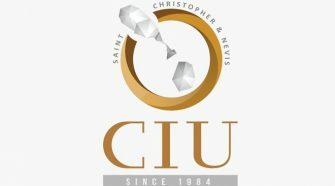 In 1984, the government of St. Kitts and Nevis introduced the Citizenship Act (see Part II, Section 3(5)) which is extensive legislation outlining the government sanctioned Citizenship By Investment program on offer. 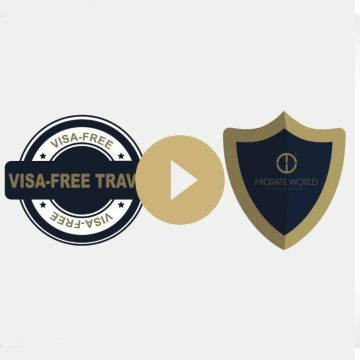 This is one of the oldest and most established citizenship by investment programs in the world. As a result, the St. Kitts and Nevis passport has been ranked as the best passport available for citizenship by investment in the Caribbean, and the second best passport in CARICOM. 2. A minimum US$400,000 investment in a government approved real estate project like a hotel share, villa, condo, etc. 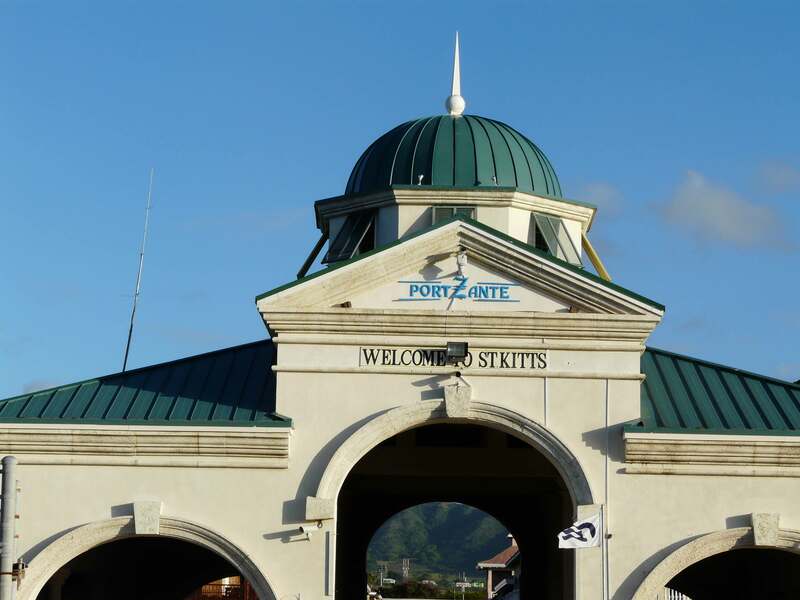 For an additional fee, St. Kitts and Nevis also offers an Accelerated Application Process (AAP) which allows for a quicker processing time of just 60 days. 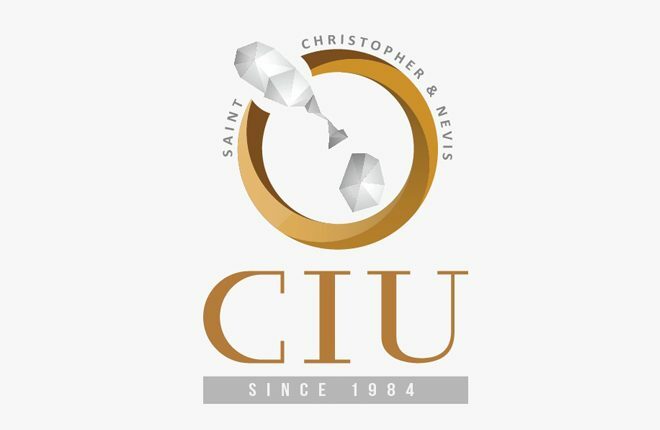 For full program details, visit the St. Kitts and Nevis Citizenship by Investment government page or contact us for a free consultation.